If you listen to something so much and very often it can become one big massive something made of nothing. In this instance I refer to music. It leaves you digging deeper to find something different rather than listening to the massive something over and over again. I hope that is all very clear. Clear as mud. 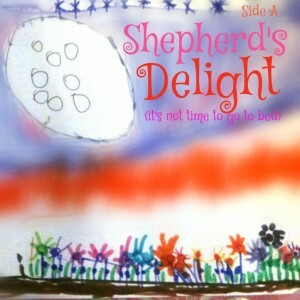 On my quest to find that something different I found the new single from Moss & Jones called ‘Shepherd’s Delight’ (It’s Not Time To Go To Bed). I have always been a sucker for a bit of ukulele action, although this isn’t something I would often announce, behind closed curtains in the early hours, normally mid week I will listen to the sounds of Kahauanu Lake Trio and drift away. 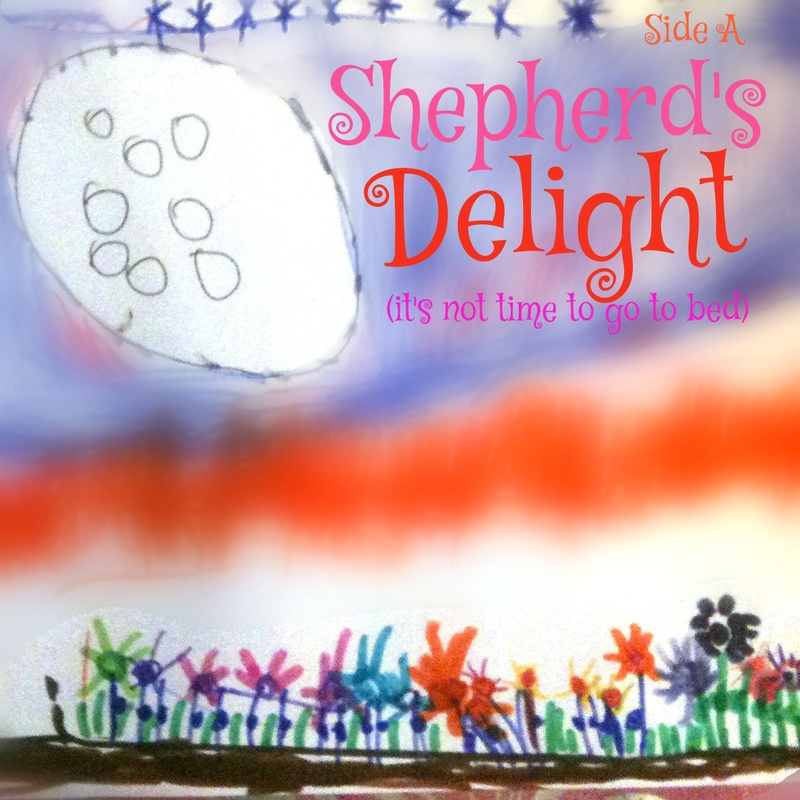 ‘Shepherd’s Delight’ is a beautifully simple song, made up of lovely vocal and lyrics ‘ Church bells ring; we all count to eight. It’s starting to get late; what to do?’ The song was inspired by summer, a poem by Robert Herrick and a painting by John Singer Sargent. The inclusion of a glockenspiel and harmonies adds a nice depth to the tune as it dances along merrily across your ears. I would love to hear more from Moss & Jones to see what else is in their repertoire. A few years back, there was a duo called the Kambourines who gigged around Liverpool with their own style folk approach and Moss & Jones have the same vibe and feel about their music. Keep an ear and an eye open for Moss & Jones, if you see them gigging go check them out, you may well be in for a pleasant surprise.